“Waiting Well” What do we do when GOD Is Silent? I know HE can move and fix my problem in an instant so why doesn’t HE? Then I seem to go through a cycle where I am up and down. One minute I’m trusting HIM and the next I’m bellyaching cause HE hasn’t moved. I have failed the “silence during the test” class many times. It seems HE has been trying to teach me to “wait well” for the last few years. I once heard a pastor say, HE will keep putting us through the same lesson until we get it. I’ve been a real flunkie some days. Then HE showed me the test isn’t just to learn to trust HIM but to learn to focus on HIM. I’ve realized when I am praying and just sitting here waiting on HIM to answer…I can get pretty discouraged. In the eighteenth chapter of Luke, JESUS was sharing the parable about the widow who kept taking her case to the judge to avenge her from her adversary. She was persistent and the judge finally granted her request just because he was over her begging. The LORD gave me two points to ponder from this scripture…..the first being….don’t give up asking. JESUS shared HIS teaching of the Judge’s decision….. In other words JESUS was saying….if this unjust judge would agree to avenge the widow….don’t you think a loving, just GOD will avenge you one day? Give you relief? Come back around to settle things on your account? So even if HE is being silent….HE doesn’t want us to stop praying. But it was the second part of verse eight that really challenged my thinking about what HE wants me to do during the silence. Sadly, I don’t think I have been very faithful in my waiting through the years. Yea, I go to church, I pray a lot, I study my bible everyday. 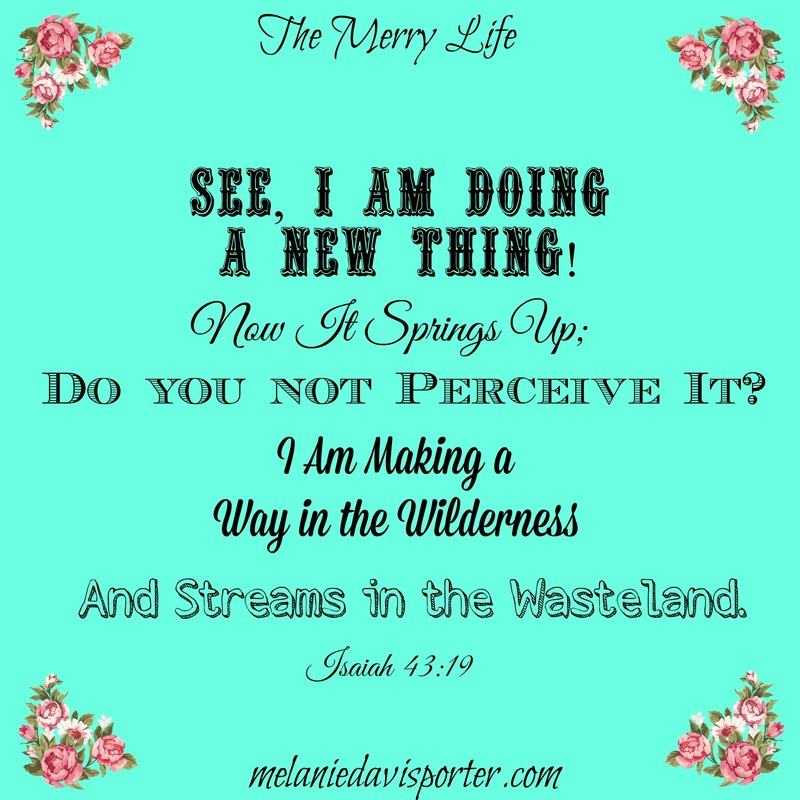 I fervently love my LORD…..but when I’m in the trenches praying about a problem….I’m not necessarily being faithful because I’m more focused on praying for GOD to come through for me….instead of really focusing on HIM. Faithfulness is humbling myself in anticipation should HE say no instead of grumbling about the discomfort I’m in. Faithfulness is asking the hard questions….GOD is there something you’re trying to show me here? Some sin? Faithfulness is repenting of the not so obvious…secret….character flaws….keeping me from truly being clean. If I’m not growing while I am waiting…then I’m just missing an opportunity to know my LORD better. 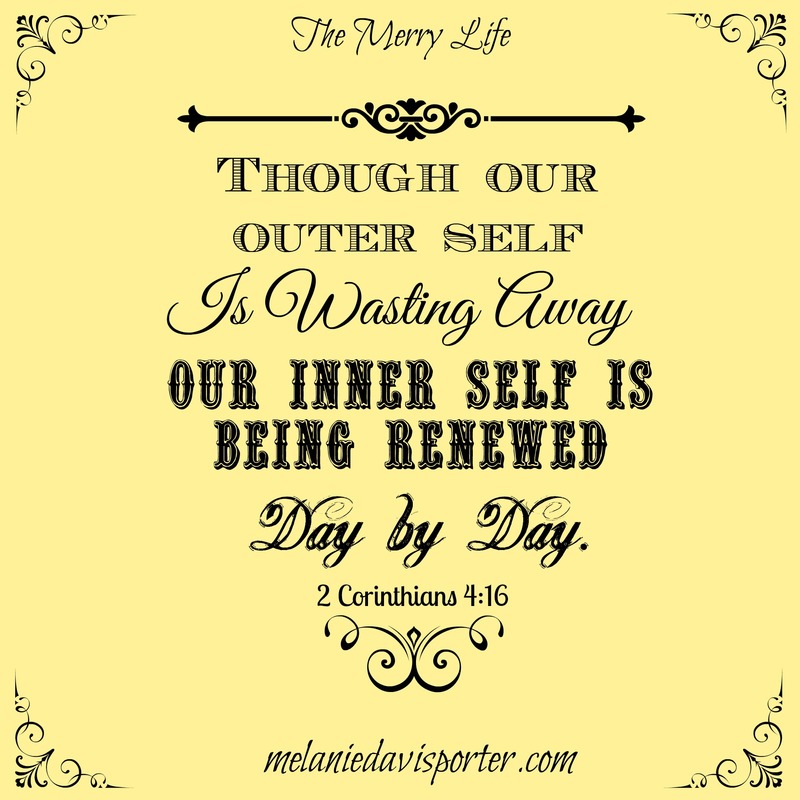 If I am “waiting well”….I will be growing spiritually. What I am doing in the waiting period is significant to being faithful. I confess for many years I have not waited well. My actions didn’t show faithfulness….my words didn’t reveal faithfulness. GOD may have withheld HIS hand on my behalf but HE never withheld his love, protection, provision or faithfulness to me….yet I withheld everything HE deserved. GOD’S silence is good for me. I can’t believe I said it….but it’s true. GOD’S silence has taught me to evaluate how I am waiting…..
What I need to repent of…..
What I need to submit to…..
How I need to serve HIM regardless of what HE does for me…. And how I should love HIM….regardless the answer. But here is the key to all this…..if you don’t take anything away….remember this please…. If we don’t seek to know HIM better during the trials….the heartaches….and the silent times…..we will lose hope. The bible clearly tells us if we seek HIM…..we will find HIM. 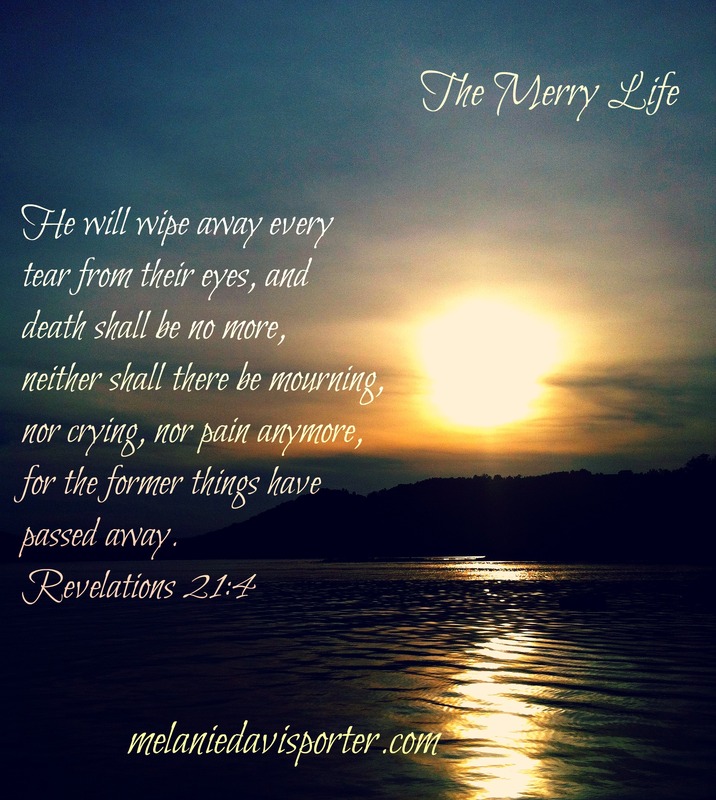 If we repent…..HE forgives us. If we submit…..HE blesses our humbleness. If we praise….HE dwells with us because HE inhabits our praise. Our GOD….will reciprocate any efforts we make to know him better….including….. 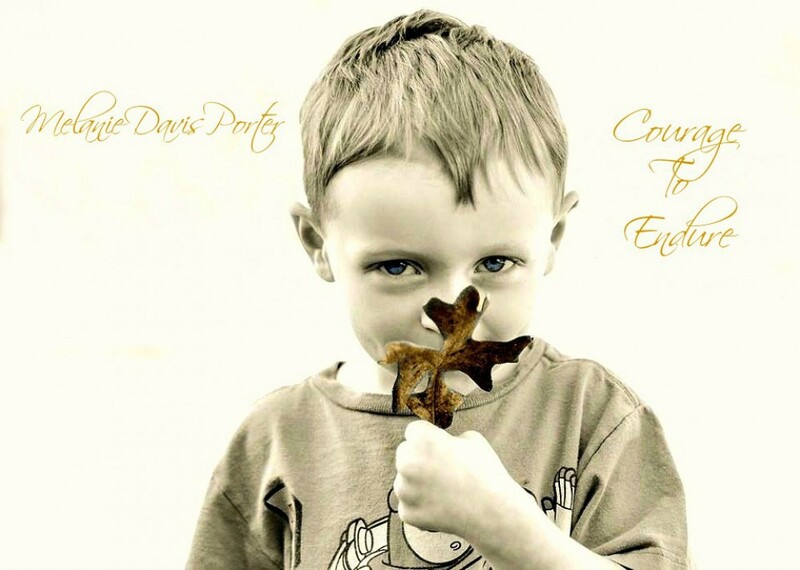 When we go to HIM with the desire to grow in HIM…..
To give him pure praise…..with no strings attached. HE responds by granting peace…..
And if HE doesn’t answer the way we want….. we still have an intimate relationship with our precious SAVIOR……. and HE will grant HIS SWEET GRACE to us in order to accept whatever outcome HE deems HIS perfect will to be. 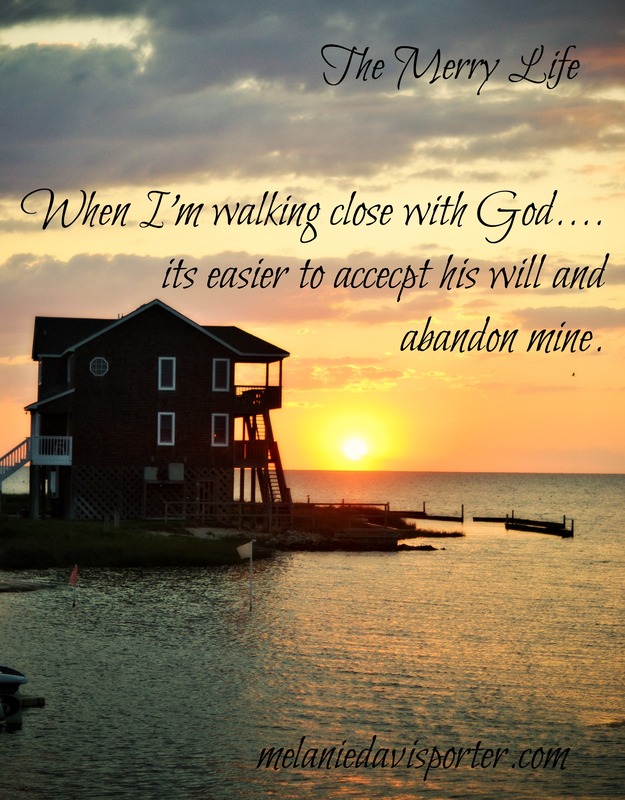 When I am walking close with GOD….its easier to accept his will and abandon mine. Don’t just pray for the giver of all things to give you relief or what you need……get to know the giver intimately. If we seek the giver……we will be found faithful.